California to the Pet Rescue! Home → California to the Pet Rescue! California has become the first state to require all pet stores that sell dogs, cats and rabbits to offer only adoptable pets from shelters and nonprofit rescue groups! No more breeders or puppy mills! The Pet Rescue and Adoption Act was authored by Assemblymember Patrick O’Donnell of Long Beach. 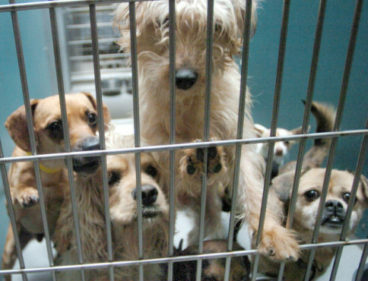 More than 30 California counties and cities already require pet stores to sell rescue animals. Kudos to California for being ahead of the pack.